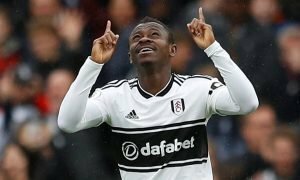 The 17-year-old Fulham sensation that could break out in the Premier League this season | The Transfer Tavern | News, breakdown and analysis on all things football! 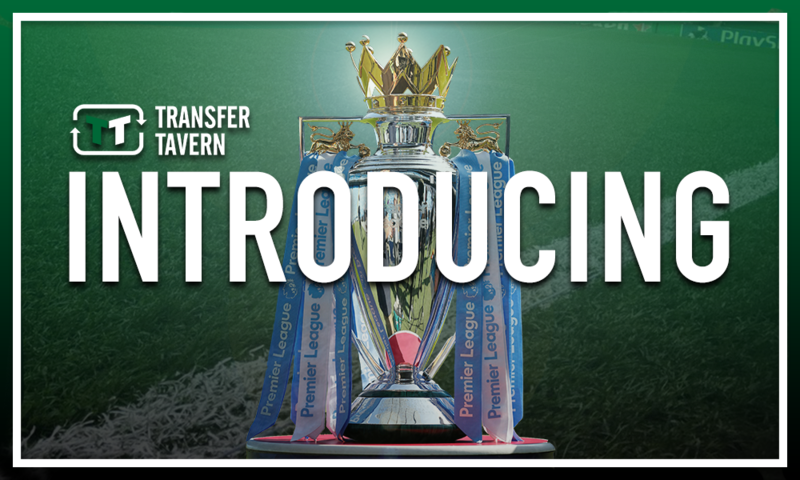 Fulham supporters in the Transfer Tavern are very much looking forward to the 2018/19 Premier League season, what with their side returning to the top-flight after winning promotion via the Championship play-offs last term. 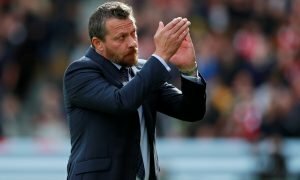 Slavisa Jokanovic’s men last graced the top tier back in 2014 but have put together back-to-back top six finishes in the Championship, although they were denied by Reading in the play-offs the season before last. Yet they got the job done last term in beating Aston Villa 1-0 in the final at Wembley to secure their return to the Premier League, thus leaving Fulham supporters eagerly anticipating the start of the campaign, which for them begins at home to Crystal Palace on August 11. As such, there are many excited and indeed hopeful Cottagers fans up and down the country, several of whom are wondering whether any youngsters may break out from the youth ranks and make the step up to the senior squad this season. And based on his efforts for the club’s Under-18 side last time round, 17-year-old sensation Timmy Abraham, brother of Chelsea forward Tammy, could well be the man to break through at Craven Cottage this season. The Englishman began his youth career at Fulham and has since worked his way up through the ranks at the West London club, breaking into the Under-18 team at the rear end of the 2016/17 campaign. And with two assists in those three matches at the conclusion of the season, it was clear that Abraham had something about him, and that was seen even more regularly last term as the striker netted nine goals and laid on two assists in 19 appearances in the South division of the Under-18 Premier League, thus helping the Cottagers to a seventh place finish in the table. 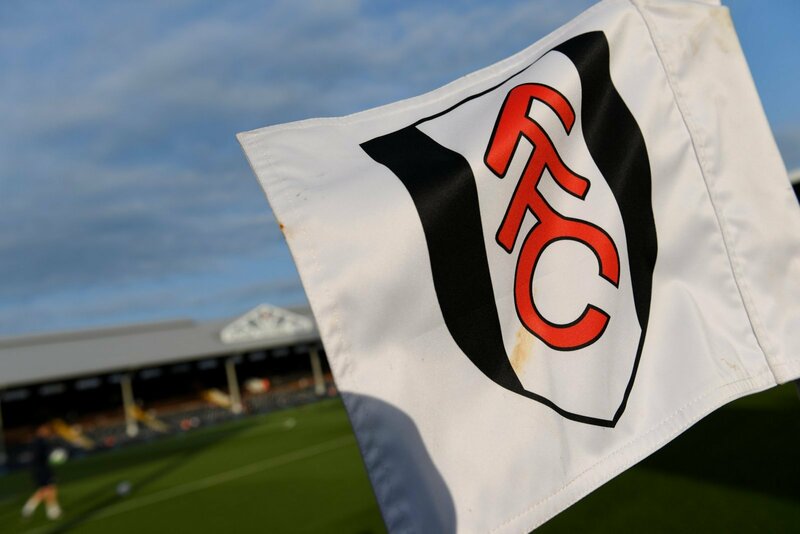 In fact, only three players in Reo Griffiths (27), Charlie Brown (12), and Stefan Ljubicic (ten) bagged on more occasions in the league than the Fulham youngster, thus underlining his pedigree at that level, and indeed the bright future he surely has at Craven Cottage. Yes, being in the Premier League means it’s going to be more difficult for players like Abraham to break through into the senior team, but when one is as talented as the 17-year-old, there’s every chance that an opportunity might arise. Fulham fans… what do you think? Let us know!